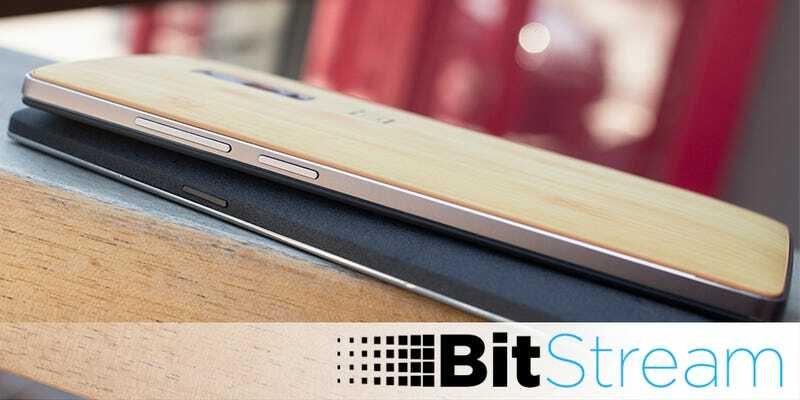 Just as OnePlus finally delivered the long-awaited (and long-rumored) OnePlus 2, the Chinese company’s co-founder Carl Pei let details slip on the OnePlus’ next smartphone. Strange thing? It’s coming this year, too. It may or may not be (higher spec’d than the OnePlus 2). When I saw the prototype for that phone I was like ‘holy s—- that’s going to be my daily driver’ but then when the OnePlus 2 production version came out it’s also super nice, so its really hard to decide now what to use. It’s going to be amazing, but today I’m not going to talk about it. A Quick Look at the Z5: Hint: It looks like the Z4, which looked like the Z3, which looked like the Z2, which looked like the Z. Good news? Looks like they’re bringing back the Compact, which is one of the best teeny Android phones ever. What Other Basic Things Have We Been Doing Wrong All Our Lives?